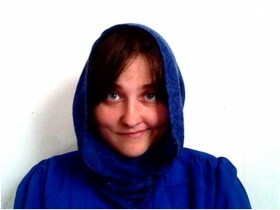 Laken Ocean Brooks is a stubborn Appalachian writer interested in metaphors and apple peelings. Much of her work centers around focusing a natural lens on the human experience to symbolize conflicts and resolutions in the human realm. 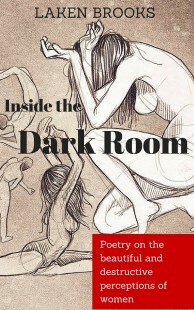 Inside the Dark Room (poetry on the beautiful and destructive perceptions of women) is a perfect-bound chapbook of free verse: primarily haiku-style. Brooks’ insights as a woman permeate her writing of Inside the Dark Room, encouraging her to hold a mirror to the cultural standards of health, beauty, domesticity, and criticism of females in contemporary society.